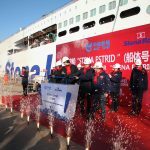 Ferry Company Stena Line achieved an important milestone in its major new fleet investment programme with the ‘launching’ ceremony of the first of its next generation of RoPax vessel taking place at the Avic Weihai Shipyard in China on 16 January. 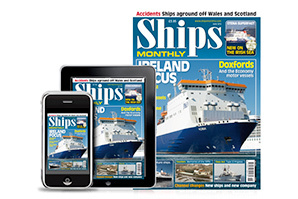 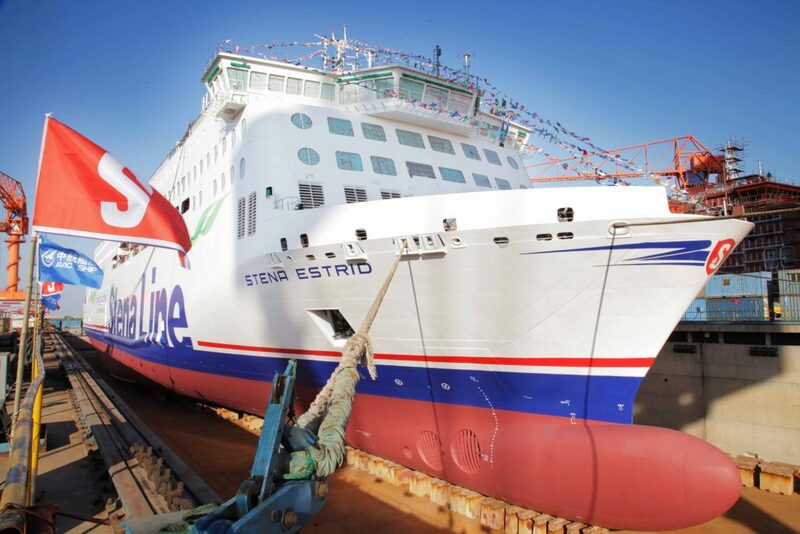 The first new vessel will be named Stena Estrid* and she took to the water for the first time and is on schedule to enter service on the Dublin to Holyhead route in early 2020, the first of three new E-Flexer vessels bound for the Irish Sea by 2021. 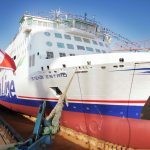 In addition to the three Irish Sea bound E-Flexer vessels, Stena Line has also ordered a further two E-Flexer RoPax vessels with a larger design, to be deployed within Stena Line’s network in 2022. 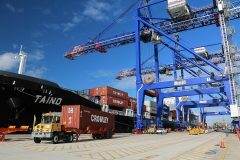 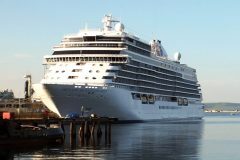 These larger ships will be 240m long with a total freight capacity of 3,600 lane meters, and passenger capacity of 1,200. 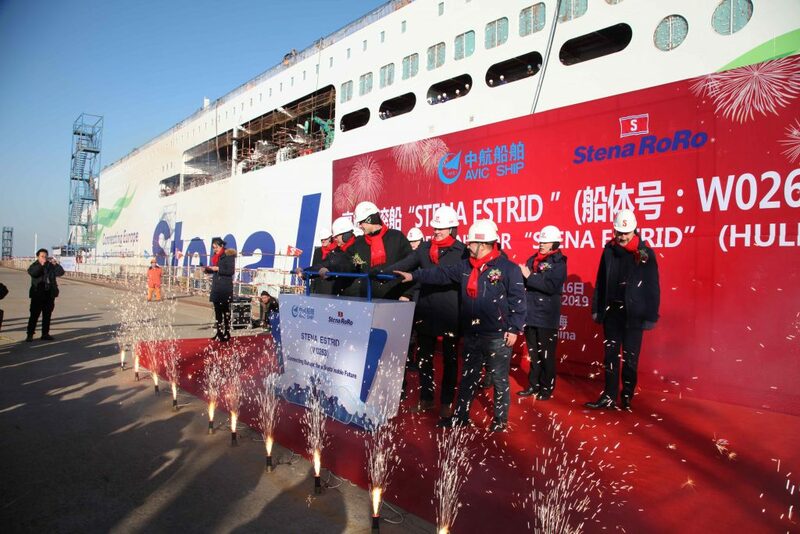 Stena Lines sister company Stena RoRo is managing all the E-Flexer building projects that are ongoing on Avic Weihai Shipyard.